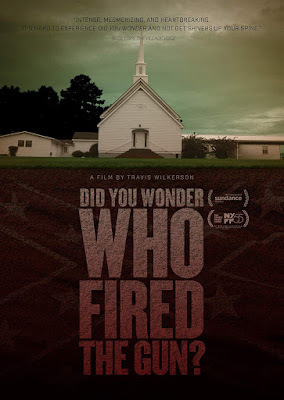 Wilkerson's film is neither apologia nor explanation, instead it takes both a macro and micro look race in America, and how whiteness has systemically denied the rights of life, liberty, and the pursuit of happiness to people of color since America's inception. But Wilkerson does not come to make peace, he comes with a sword. Did You Wonder Who Fired the Gun? is an impassioned polemic that seeks to destroy whiteness at its very core, to dismantle racist power structures and undo decades of systemic oppression. 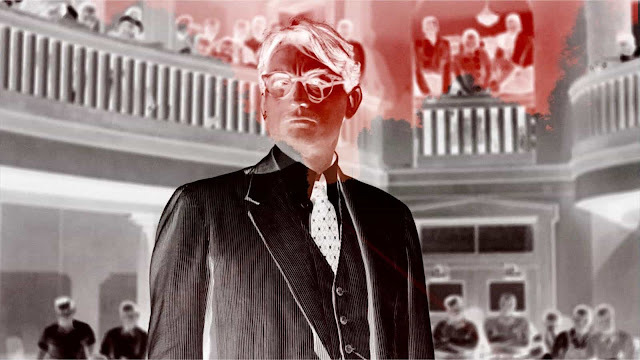 Wilkerson juxtaposes the story of his great-grandfather's crime with other tales of black people being cut down by whites who faced no consequences, (SAY THEIR NAMES he admonishes), as well as scenes from To Kill a Mockingbird, dismissing it as a liberal fantasy where a noble white man stands up for what's right. Who is the real Atticus Finch? Wilkerson asks. Can any such person exist? The answer, Wilkerson posits, is no. We are all complicit in racist oppression. While he seeks to apologize to the Spann family for a tragedy that he can never undo, Wilkerson explores how he benefitted from his grandfather's crime. Here is a white man, the great-grandson of a racist murderer, making a film about a black man cut down in his prime. Wilkerson now has opportunities that man, and by extension his family, will never be afforded, all because of racism. It's a powerful indictment of an irreparably broken system, one that Did You Wonder Who Fired the Gun? insists must be rebuilt from the ground up. This is a radical sledgehammer of a film, a ferocious work of avant-garde essay filmmaking that dares to hold a mirror up to a white audience and demand that we examine our own complicity in a racist society. How can we ever fix a system when the very idea of whiteness itself is the problem? Has the institution of whiteness so entrenched itself in American life that we can never actually move forward without starting over to fix the head start we've given ourselves? What Wilkerson has achieved here is truly stunning, a revolutionary act of allyship in which a white filmmaker grapples with his own past, and his place in a world built by racist ancestors. It's a deep examination of privilege that refuses to let its audience off the hook. This is not an easy film to watch - it is designed to make its audience uncomfortable. But it also feels wholly necessary to achieve its ends. "I never owned a slave" the argument often goes, "why should I have to pay for my racist ancestors?" Wilkerson puts that idea to bed quickly. In a land built on the backs of slaves, we're all guilty. Did you wonder who fired the gun? It was us. DID YOU WONDER WHO FIRED THE GUN? 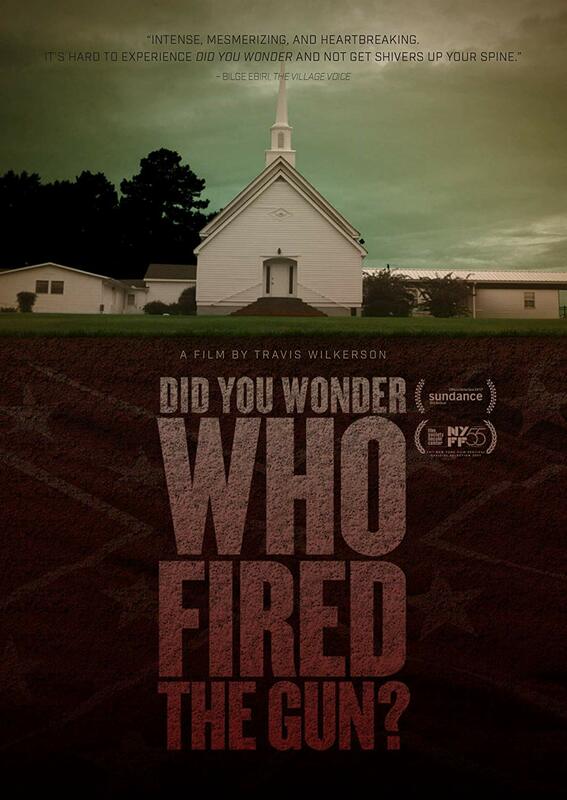 | Directed by Travis Wilkerson | Not Rated | Now available on DVD and iTunes from Grasshopper Film.